Confused by all the beacon use cases out there? Check out our extensvie summary here. 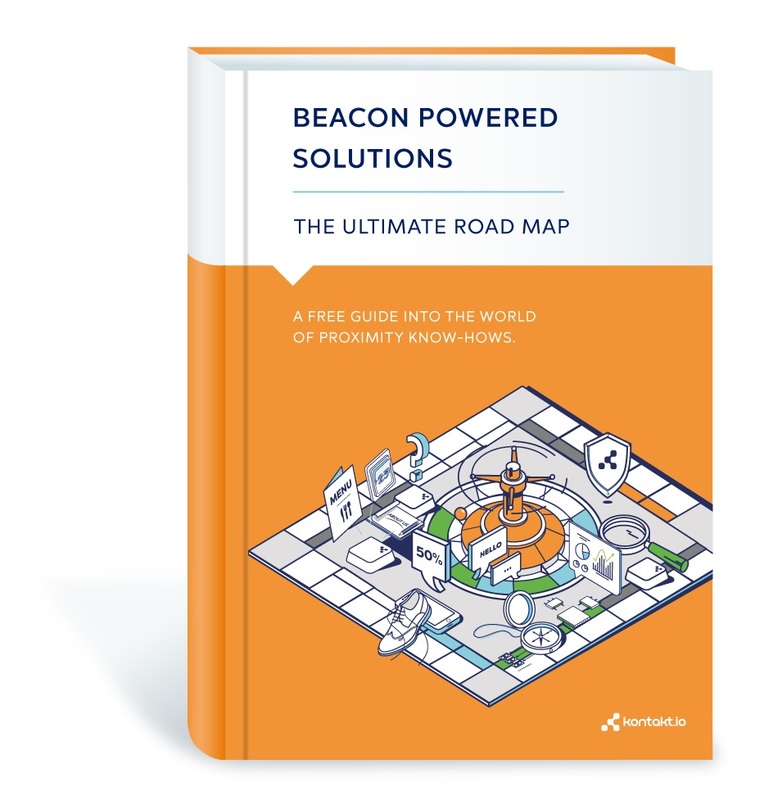 Wondering how you can use beacons in your business? Think no more—download this ebook and get ideas today! Beacons began as a revolutionary tool for retailers. Now, they are so much more. Proximity-based solutions are tracking assets, generating rich data, and helping visitors navigate space and information. Leveraging Bluetooth technology, beacons offer an affordable and powerful infrastructure to businesses in every sector. More importantly, they are a meaningful step into future-ready, IoT solutions.